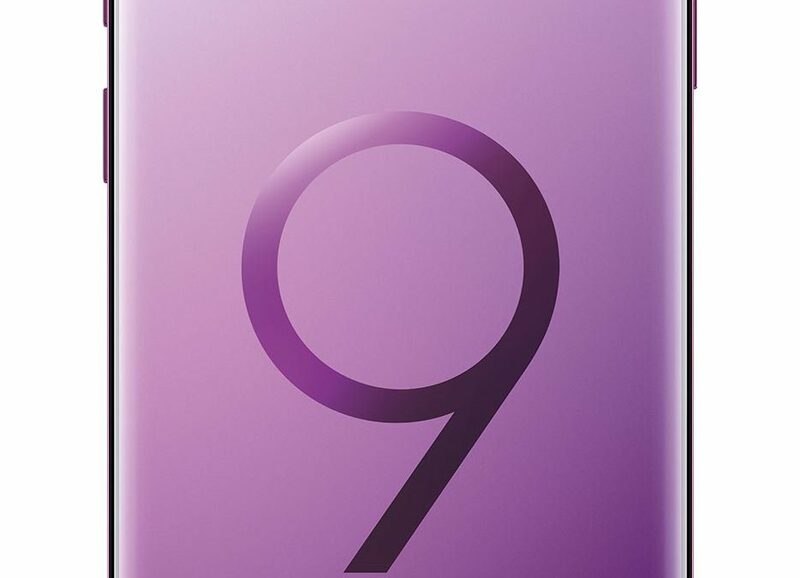 With the release of the new Samsung Galaxy S9+ be prepared to capture special moments like never before with its enhanced dual 12MP rear facing cameras which allow it to capture amazing images in any light from daylight to super low light. With its super slow motion feature you are now able to take videos at 950 frames a second which should provide for some pretty amazing detailed slow-motion videos. With the incredibly fast Qualcomm® Snapdragon™ 845 processor, apps and gaming are a snap for this high-tech phone allowing for an abundant variety of resource intensive programs along with making full use of T-Mobile’s extended range 4G LTE network allowing for twice the distance as older phones which will boost in-building coverage by up to 4x for those of us working in solid brick, multi-level buildings with poor signal penetration. 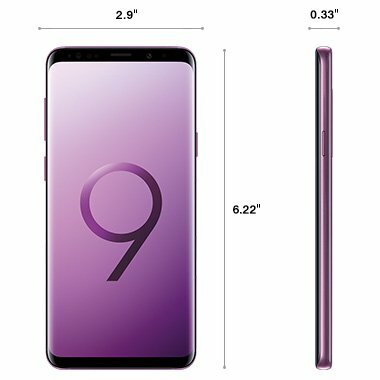 The new Samsung Galaxy S9+ is Samsung’s fastest phone to date and comes with a stylish outside to match its high-performance components found within. Of course, in the event you manage to break its rugged screen, speaker or other components you can rest assured Waco iPhones will have you covered with quality repair services backed with our 30-day warranty on both the parts and labor to keep you and your new phone working together for years to come.